Halfway through and we've been itching to get things started as soon as possible. 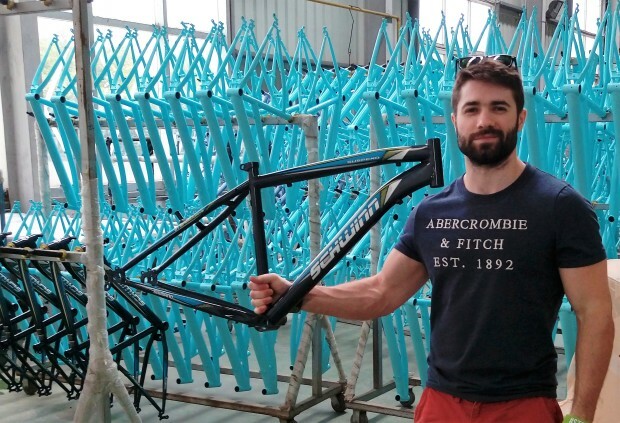 Rob is at the factory finalizing production strategy, ordering components and putting the finishing touches on the new Attack. We've increased the head tube angle by 7 degrees so you can attack more terrain, decreased the length of the rear triangle for tighter handling and made a few more adjustments. Stay tuned for an update all about it. 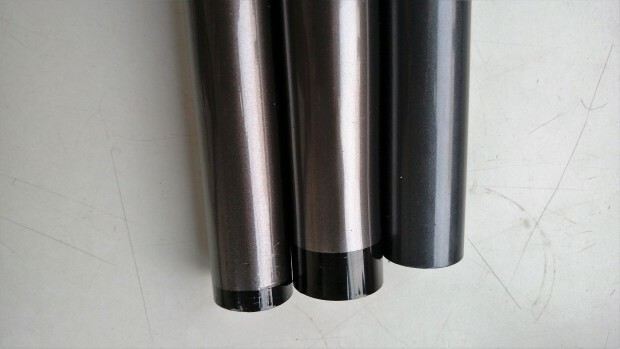 Paint samples for the new gun metal color. We'll turn down the gloss about halfway for a subtly beautiful satin matte finish. Rob can't walk by a bicycle frame without picking it up, inspecting the lines, and occasionally nodding his head in approval. 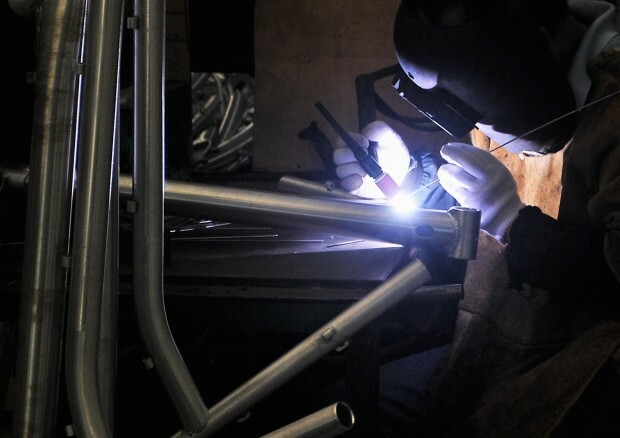 Our frames are made 100% in the same factory as our bikes are assembled, allowing us to make adjustments and optimize geometry at a rapid pace. As always, thanks for the overwhelming support, we're just about to round 400k! Keep spreading the love and feel free to reach out with any questions.